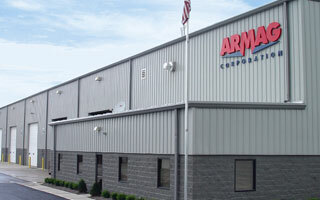 Armag designs and manufactures high quality K9 support products specialized for military working dogs and K9 law enforcement units. Our K9 kennels are climate controlled, durable and easy to clean. 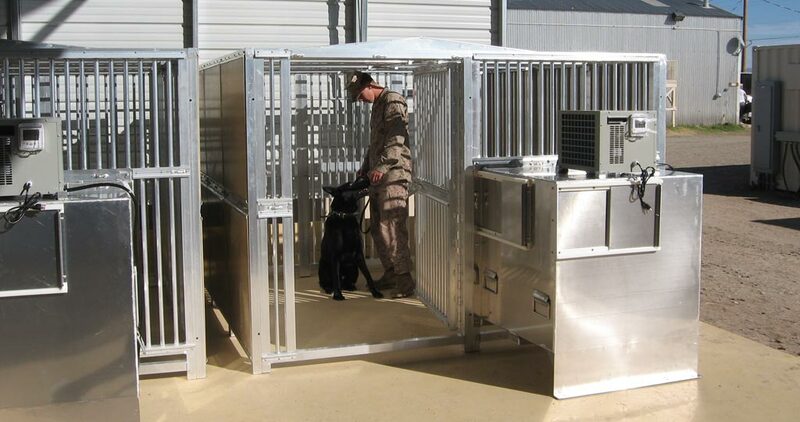 The modular design of the K9 kennels make them easy to transport and assemble quickly.